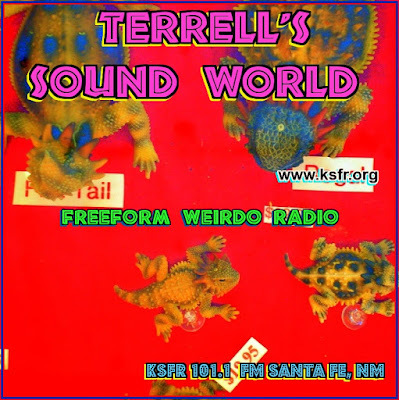 Stephen W. Terrell's (MUSIC) Web Log: TERRELL'S TUNE-UP: Ty Segall is Coming to Santa Fe! 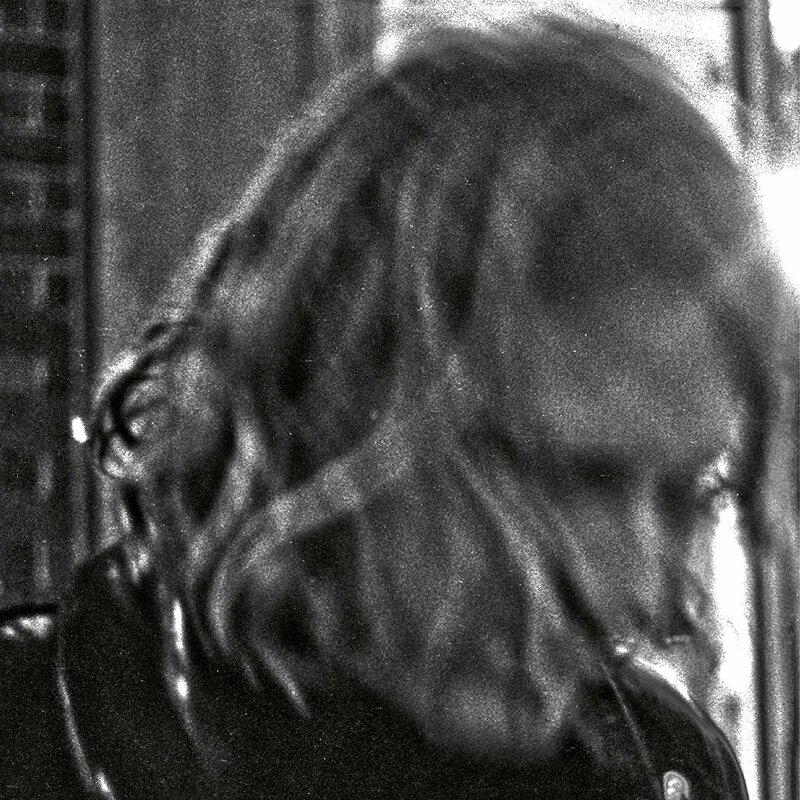 TERRELL'S TUNE-UP: Ty Segall is Coming to Santa Fe! When I was a boy, back before rock ’n’ roll became “art” and recording sessions took on extravagant budgets that dwarfed the gross national product of some emerging nations, you could count on bands like The Beatles or The Rolling Stones or The Beach Boys to release a couple of albums a year, sometimes more. But by the 1970s, it became standard practice for bands to take two years or more to make an album. Thus, in recent years I’ve come to sincerely respect musicians like Ty Segall and John Dwyer of Thee Oh Sees, both of whom seem maniacally driven to make their work available to people who want it — even if their marketing strategy (I’m using that term sarcastically) defies conventional music-biz wisdom. Take Segall, who is coming to Santa Fe next week. This California kid has released more than a dozen new-material studio albums over the past decade, plus a couple of singles compilations, a handful of live albums, a nine-song EP of T. Rex covers, and various side projects. That’s downright brain-boggling, considering the boy just turned thirty a few months ago. If nothing else, you have to admire his work ethic. Segall’s ever-growing body of work includes two self-titled albums: one from 2008 on Castle Face Records (which includes his immortal “Pretty Baby, You’re So Ugly”) and one released this year on Drag City. The Segall album of which the new one most reminds me is Slaughterhouse, a 2012 pounder released under the name Ty Segall Band. And this comparison is a mighty compliment. Slaughterhouse, which packed more guitar fire and fury (where have I heard this phrase lately?) 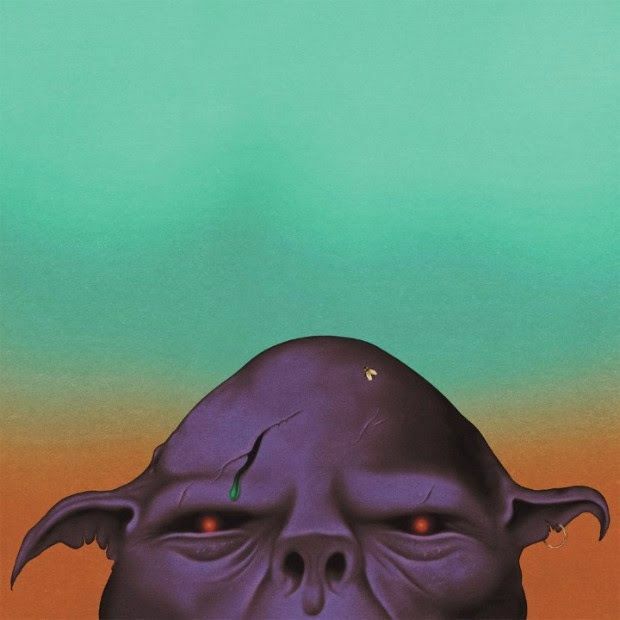 than anything Segall’s done since, is hands-down my favorite Ty album. This year’s Ty Segall comes pretty close. It’s produced by none other than Steve Albini, the Chicago-based studio guru best known for his aggressive, stripped-down sonic attack. (Think Pixies, Jesus Lizard, Nirvana’s In Utero.) Come to think about it, this record sounds more like a Steve Albini album than most of his productions I’ve heard in the past couple of decades. 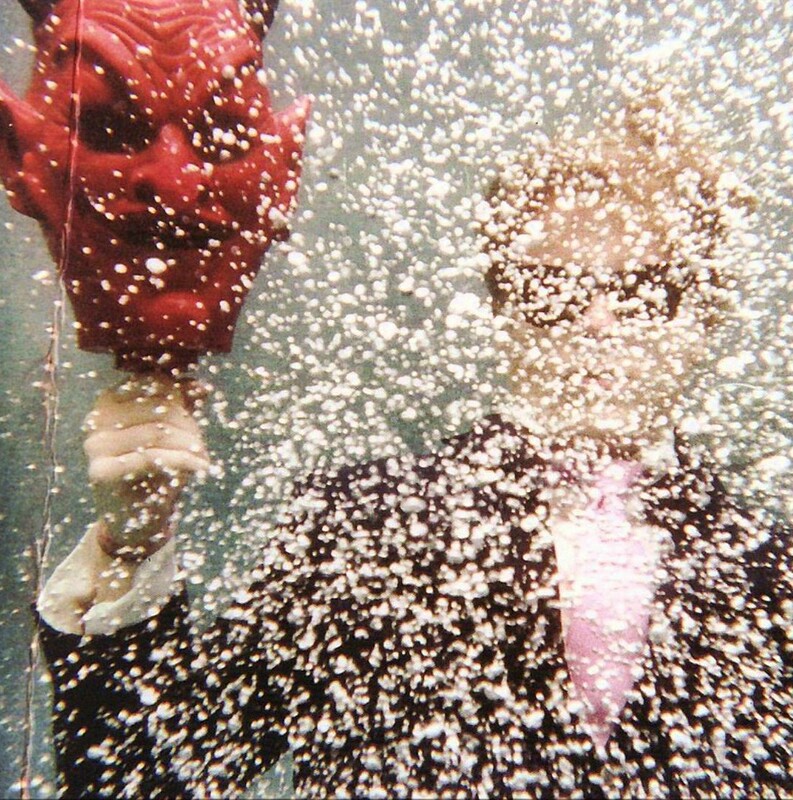 The opening track, “Break a Guitar,” is a harbinger, with guitars screaming for mercy. 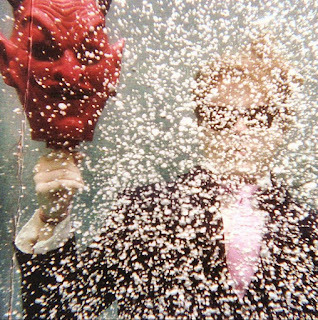 “Thank You Mr. K” is Segall at his most rocked-out. “Freedom” starts a little soft, but it doesn’t take long for the guitars to roar. Segall’s voice in recent recordings has drifted toward Marc Bolan territory, but on the “The Only One,” it reminds me a bit of John Lennon on the verge of a primal scream, fronting Nirvana. But not everything here is raw and rowdy. Segall is nothing if not versatile. “Orange Color Queen” starts out with folky guitars before settling into a ’70s British soft-rock groove. “Talkin’ ” features a slow, lilting, almost country melody that sounds closer to The Grateful Dead than anyone ever dreamed Segall would get. And speaking of The Dead, the 10-minute-plus “Warm Hands (Freedom Returned)” is a sprawling, constantly-changing excursion that dips into zones of punk, psychedelia, and metal. But somewhere near the halfway point, the songs seem to melt away, leaving just a quiet, noodling interplay of instruments and feedback. In the haze you can imagine the sweet-faced ghost of Jerry Garcia leading you back to the cosmic path to Terrapin Station. The thing I love most about this album is that Ty Segall continues to amaze and surprise me. So check him out, and know if you don’t like this one, a new album likely will be here sooner than you’d think. Ty Segall performs at Meow Wolf (1352 Rufina Circle). Doors open 8 p.m. on Friday, Oct. 6. Tickets are $22, $25 at the door. Opening will be Flat Worms. Sorry, kiddies, only those twenty-one or older will be admitted. (What kind of message does that send to the children? I think it’s “Kids, stay home!”) For more information, visit www.meowwolf.com or call 505-395-6369. Some songs, like “Animated Violence” and “Drowned Beast,” are mostly heavy and sludgy, while others are lighter and almost breezy, such as “Keys to the Castle” — at least parts of it. All numbers, “Castle” included, are subject to sudden changes in tempo, tone, atmosphere, and direction. And, of course, all are subject to Dwyer’s signature yelps, followed by him trying to murder his guitar. The most interesting tune here is “Jettisoned,” which features verses with a Motown-like melody, with Dwyer singing in his finest whispered falsetto. The verses are soft, though these are momentary lulls. You can hear Dwyer’s restrained guitar itching to attack — as it does with wild gusto in the instrumental parts. This is the official video for "Break a Guitar."